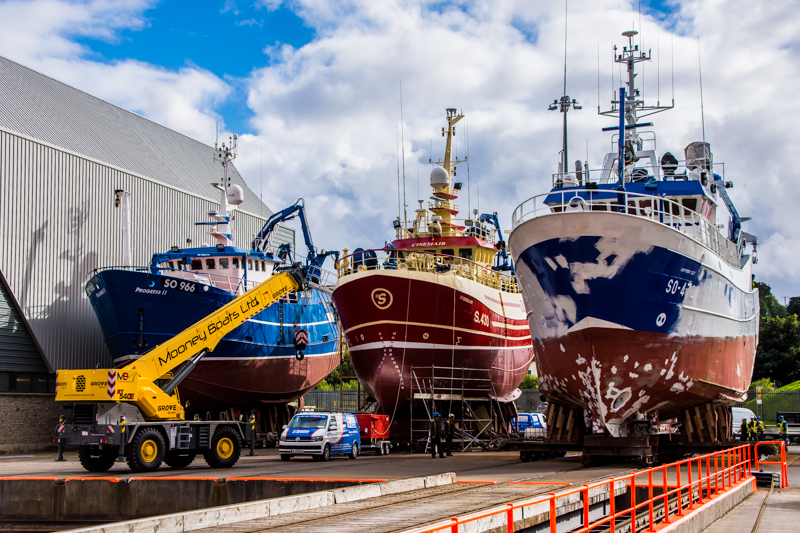 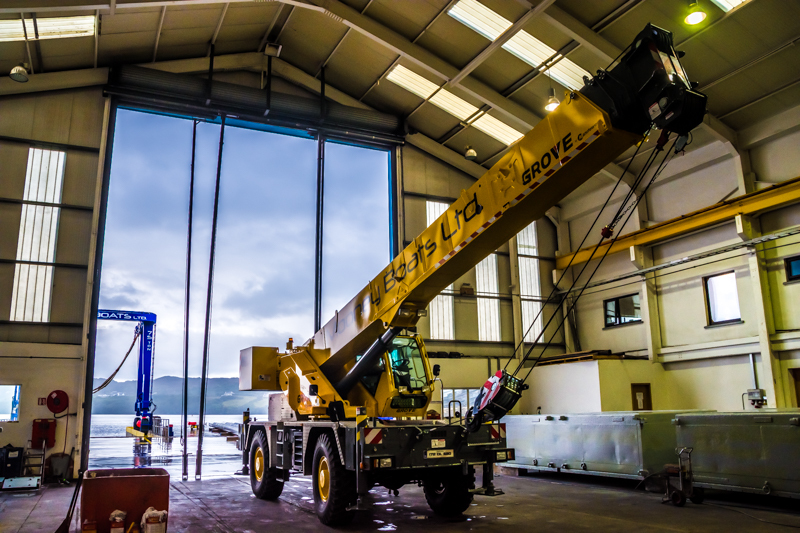 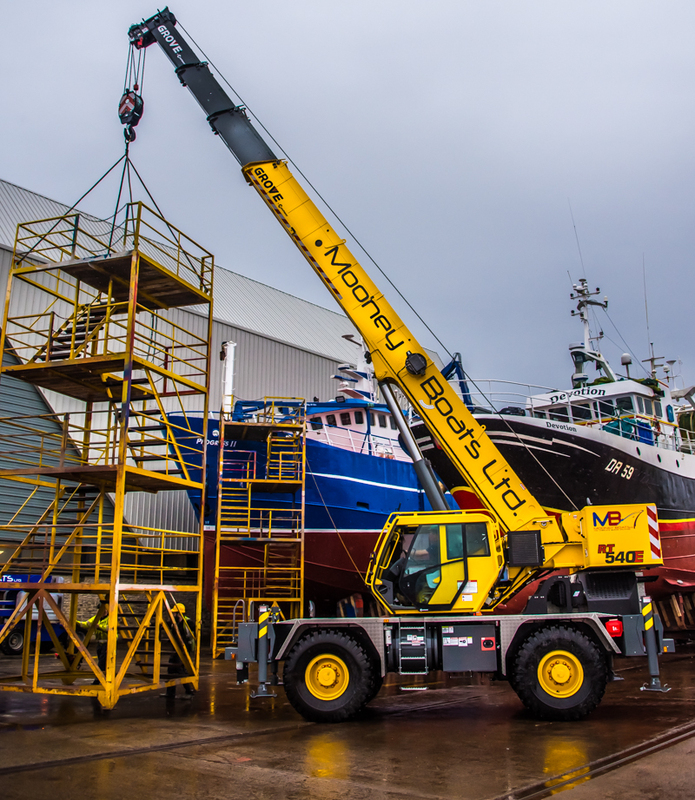 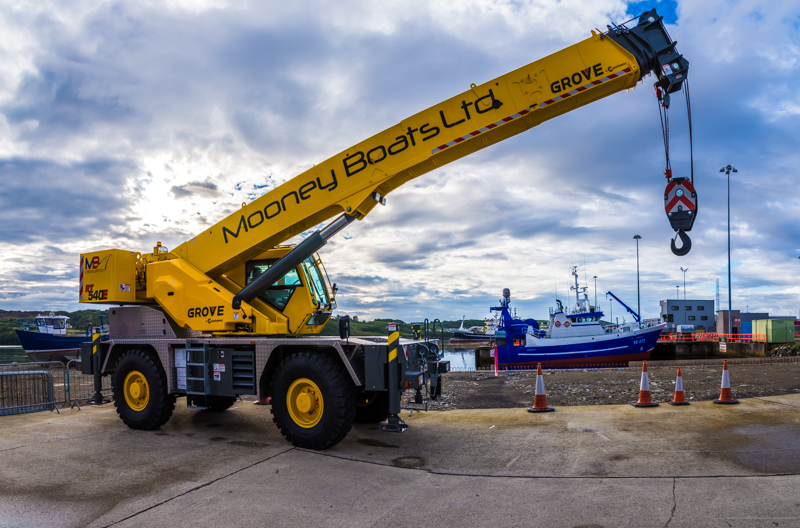 Mooney Boats Ltd provides a mobile crane hire service. 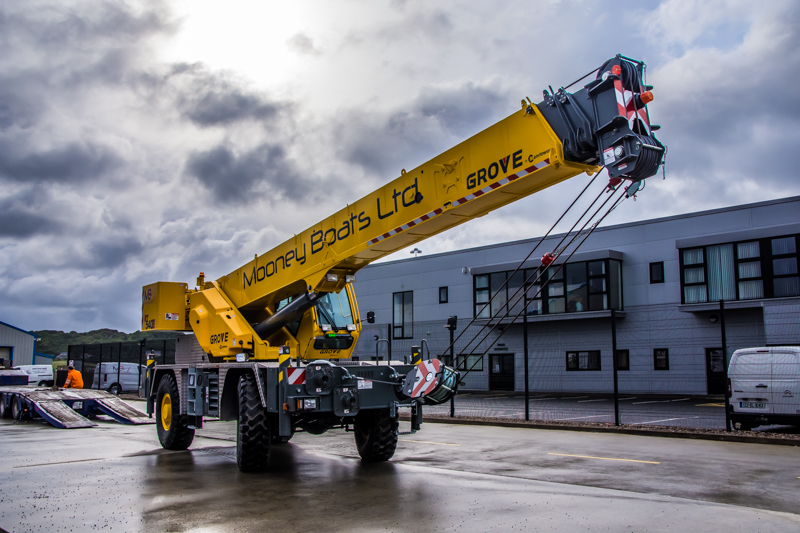 Our versatile Grove RT540E boasts a lift capacity of 35 tonnes and is available for hire now. 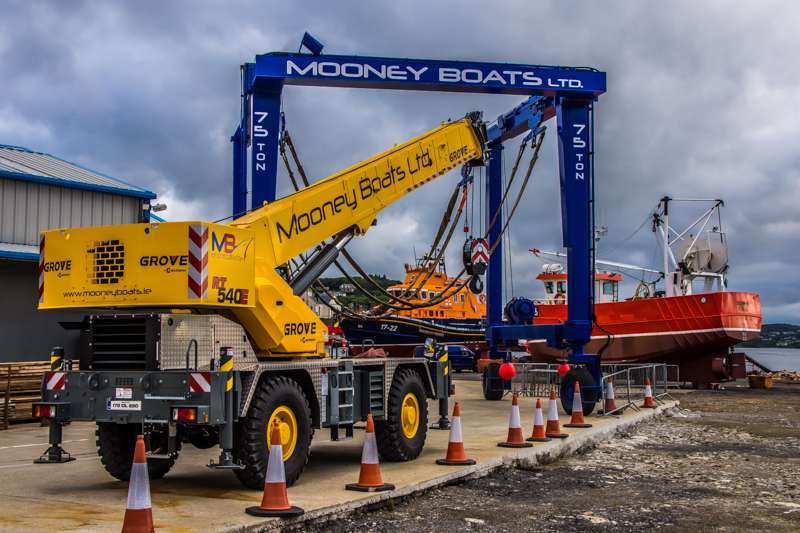 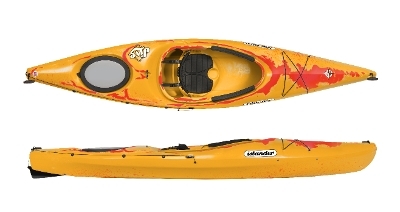 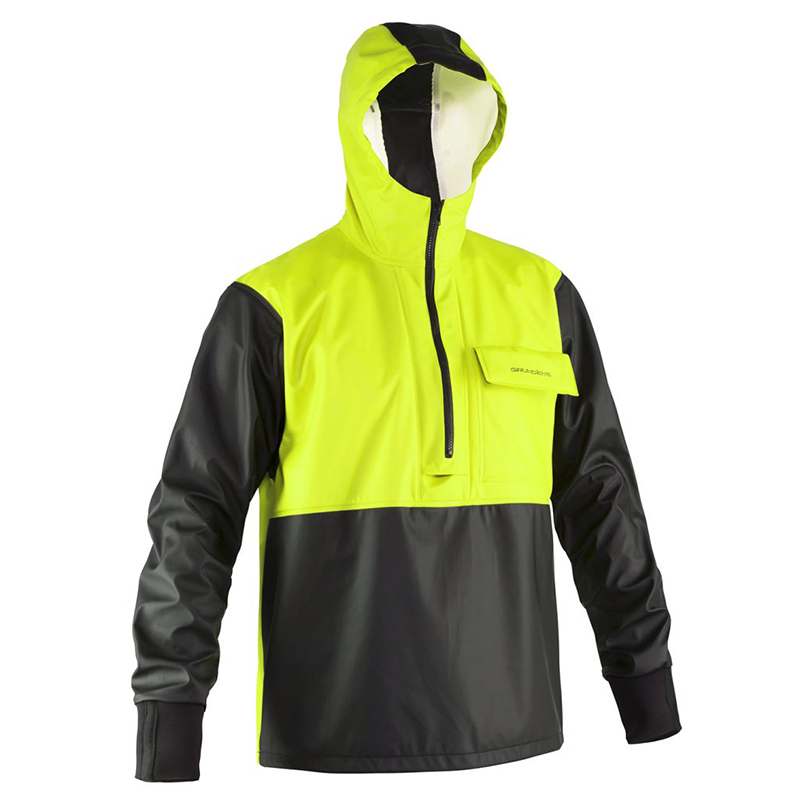 Please contact us at info@mooneyboats.ie or call +353 (0)74 973 1152 for any enquiries you may have.